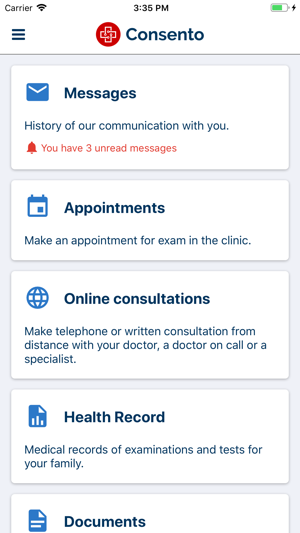 Communication between a doctor and a patient has never been so easy! 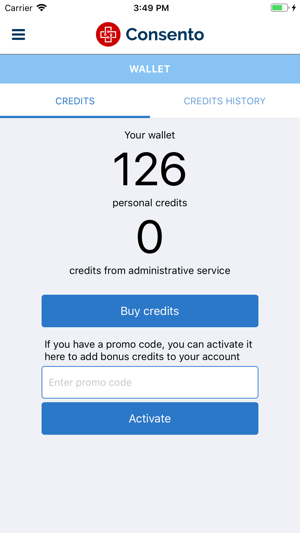 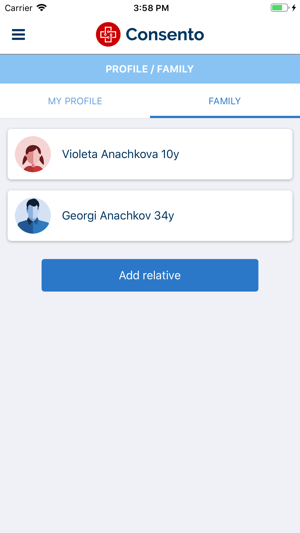 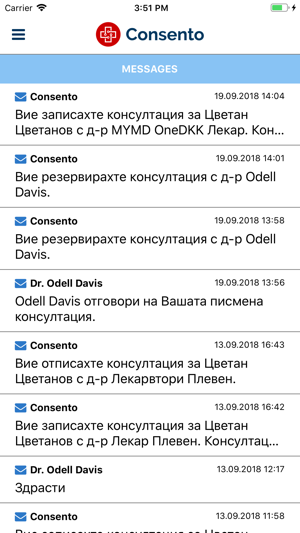 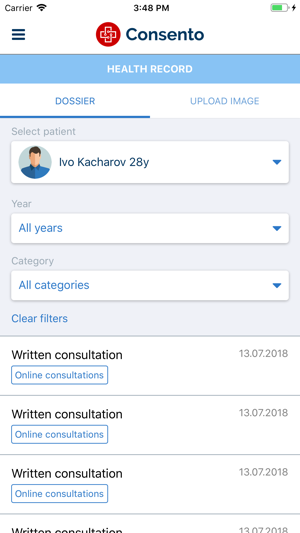 Consento connects you with your doctor and with many other physicians. 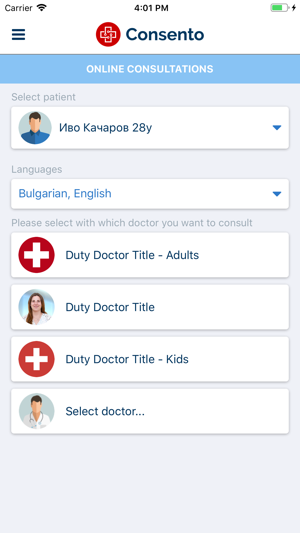 Consento vision is to provide a modern information platform for health models, data and services for this to bring together all stakeholders responsible for people's healthcare - doctors, medical and healthcare professionals administrative staff, patients and parents. 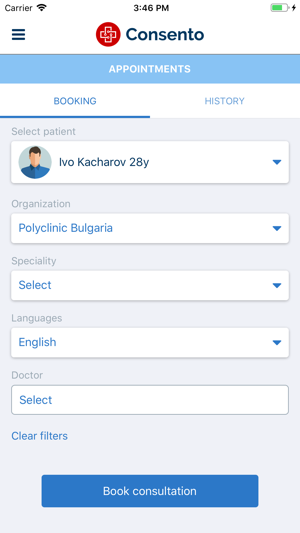 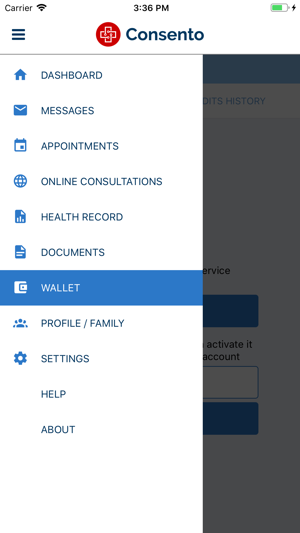 We believe to be a leader in cloud-based healthcare platforms in 21st century for Bulgaria and Europe.